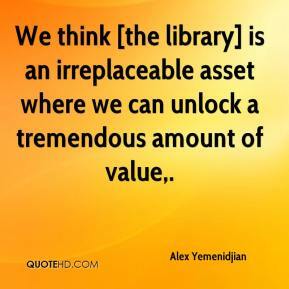 We think [the library] is an irreplaceable asset where we can unlock a tremendous amount of value. 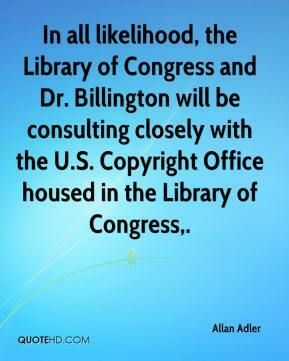 In all likelihood, the Library of Congress and Dr. Billington will be consulting closely with the U.S. 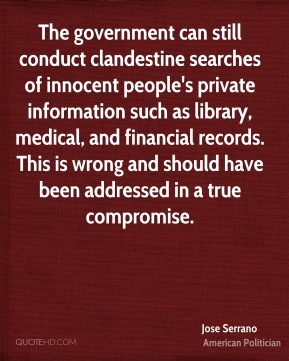 Copyright Office housed in the Library of Congress. 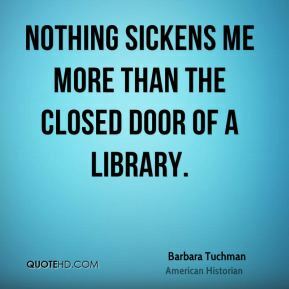 Filters at public libraries are not the answer. Most filters out there are meant for home use. 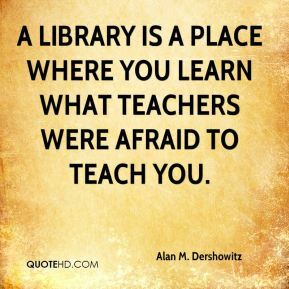 In a library setting, it doesn't work for a variety of reasons. 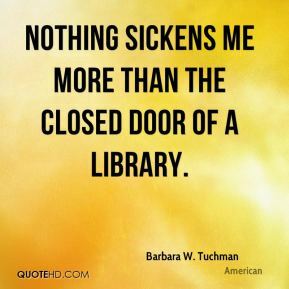 It can be too restrictive or not restrictive enough. 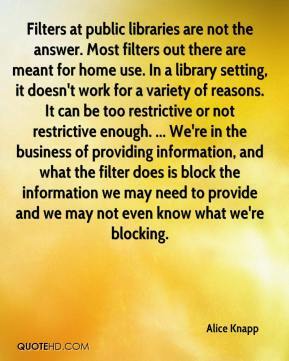 ... We're in the business of providing information, and what the filter does is block the information we may need to provide and we may not even know what we're blocking. 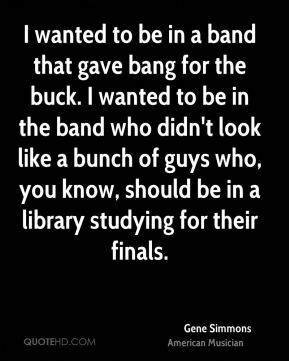 We've had a lot more teens hanging out at the new library, ... The kids really like the new computers and a lot of them come here to hang out with their friends and do their homework after school. 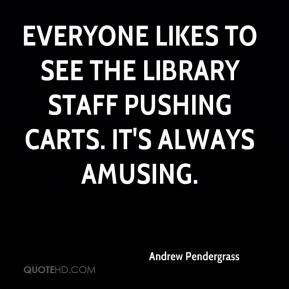 Everyone likes to see the library staff pushing carts. It's always amusing. 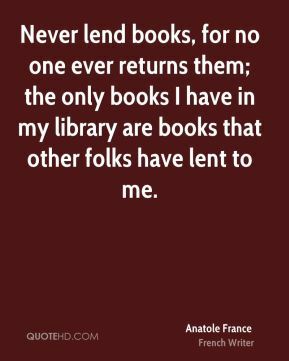 Never lend books, for no one ever returns them; the only books I have in my library are books that other folks have lent to me. 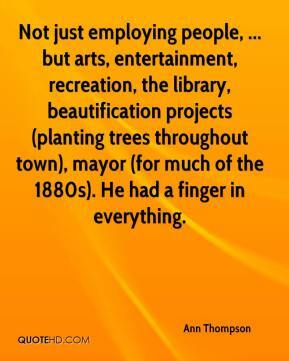 Not just employing people, ... but arts, entertainment, recreation, the library, beautification projects (planting trees throughout town), mayor (for much of the 1880s). He had a finger in everything. At the library, we have American Girl meetings every month. They're very popular. That is very cool that Benjamin Franklin walked the streets here. 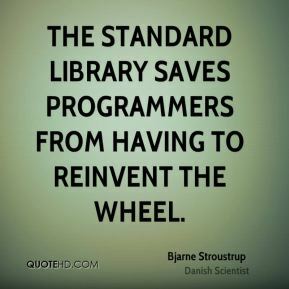 I read about Franklin in a library book. 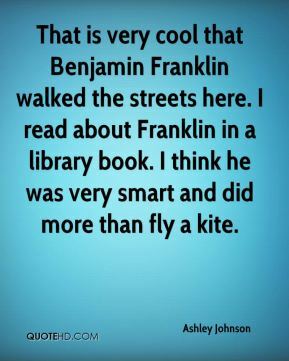 I think he was very smart and did more than fly a kite. 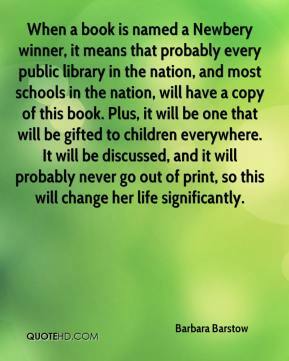 When a book is named a Newbery winner, it means that probably every public library in the nation, and most schools in the nation, will have a copy of this book. 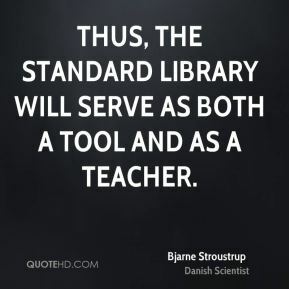 Plus, it will be one that will be gifted to children everywhere. It will be discussed, and it will probably never go out of print, so this will change her life significantly. 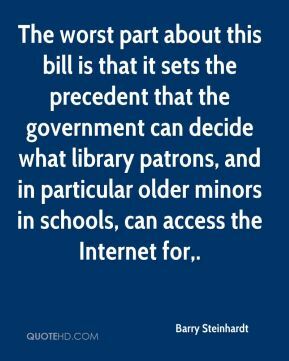 The worst part about this bill is that it sets the precedent that the government can decide what library patrons, and in particular older minors in schools, can access the Internet for. 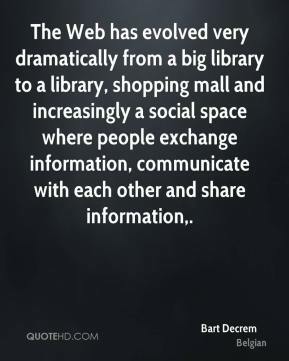 The Web has evolved very dramatically from a big library to a library, shopping mall and increasingly a social space where people exchange information, communicate with each other and share information. 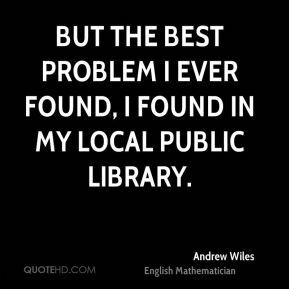 We feel that we are the public's library. 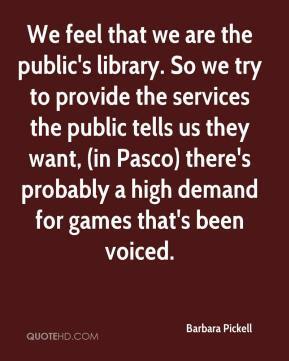 So we try to provide the services the public tells us they want, (in Pasco) there's probably a high demand for games that's been voiced. 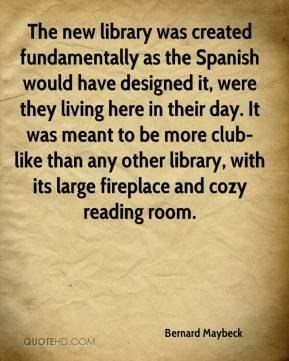 The new library was created fundamentally as the Spanish would have designed it, were they living here in their day. 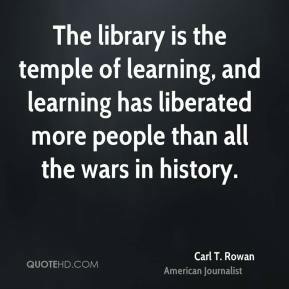 It was meant to be more club-like than any other library, with its large fireplace and cozy reading room.